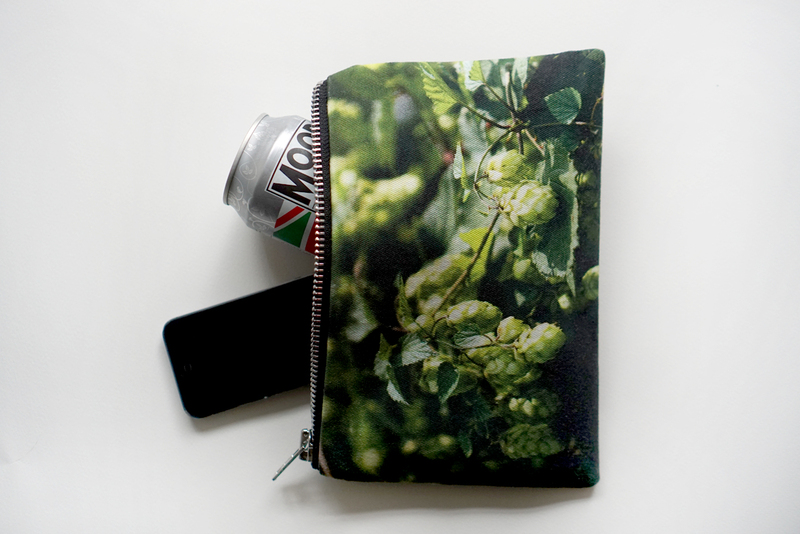 Guys I’ve been working on these for a while, hinting furiously on the Social Medias but generally just taking an age to get them ready – but they’re here, they’re done and you can finally get your hands on a HOP POCKET. A few months ago my partner Matthew suggested we work together on something for him to add to his website as merch. 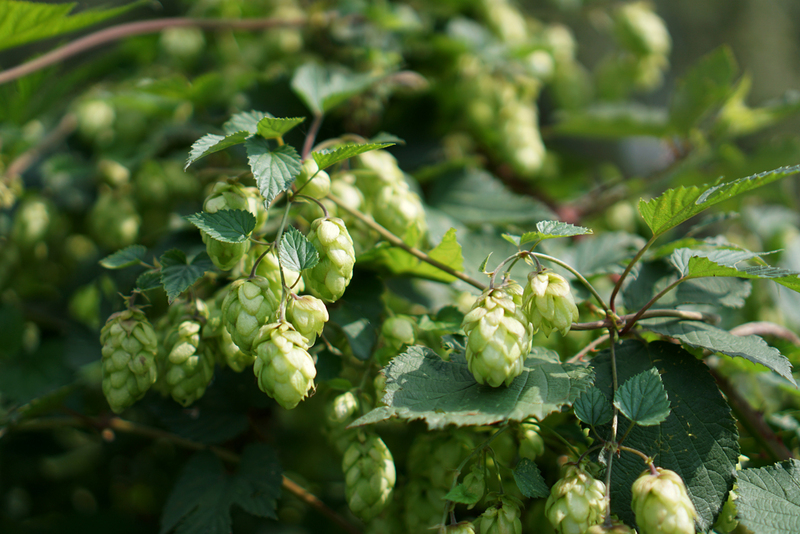 He is a photographer and writer, talkin’ bout the craft beer scene and industry here in the UK and across the world. He has a bloge himself at Total Ales and also writes for the very fabulous Great Beer Hunting – and his photographs are great. 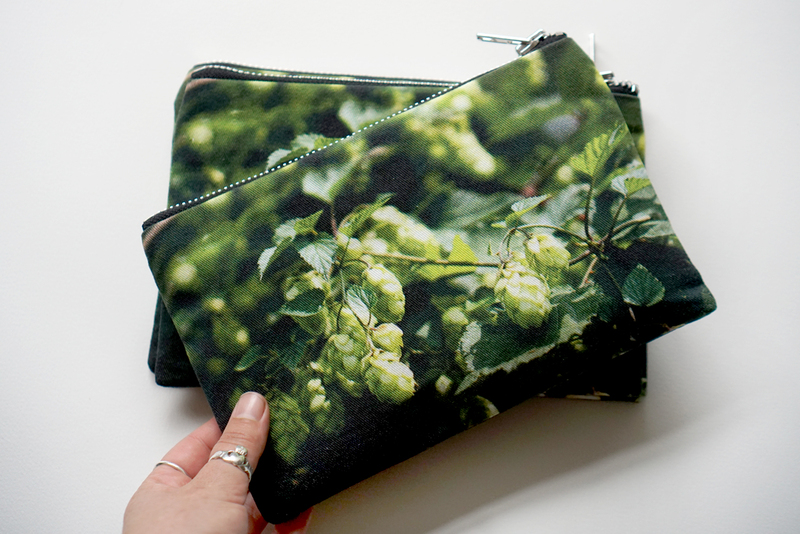 He found a nice not too obviously beer related photograph of a hop vine, we had it printed and I’ve been in the studio we share in our little flat making these into pouches. Which we’ve added to my store instead of his, because I have a better store. LOL! And now they’re ready! 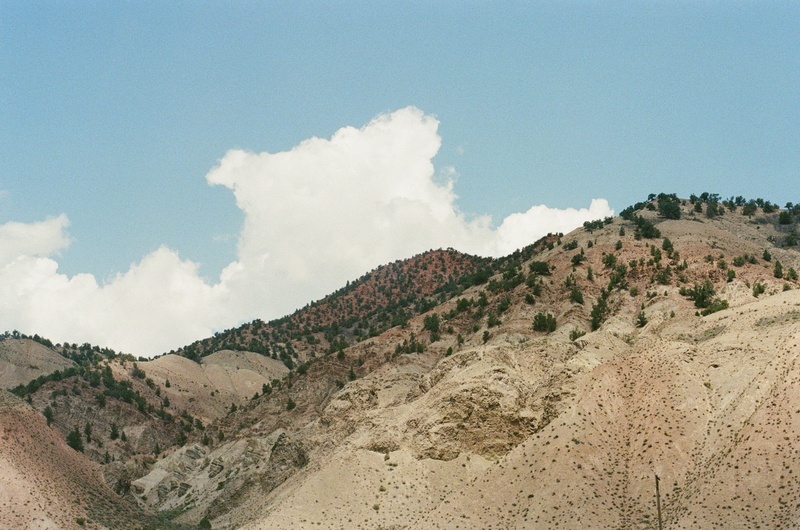 Handmade by me, photograph by Matthew. 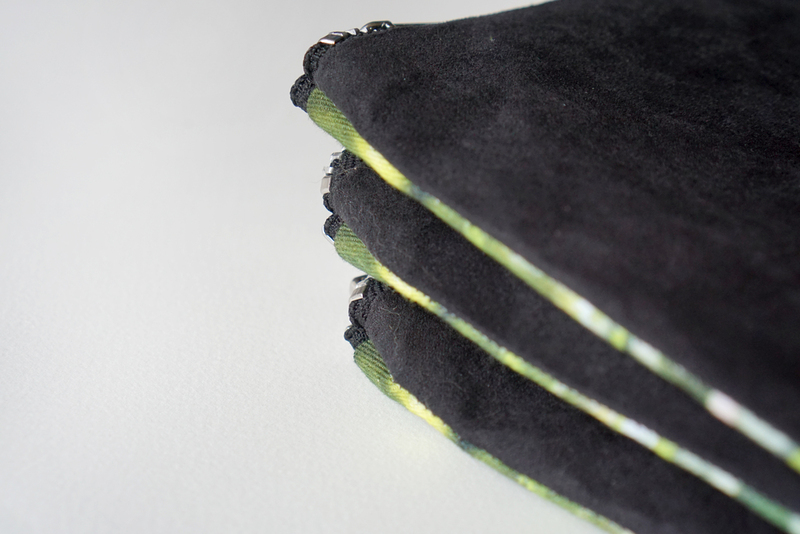 9 x 6 inches, made with super soft but durable fabrics. 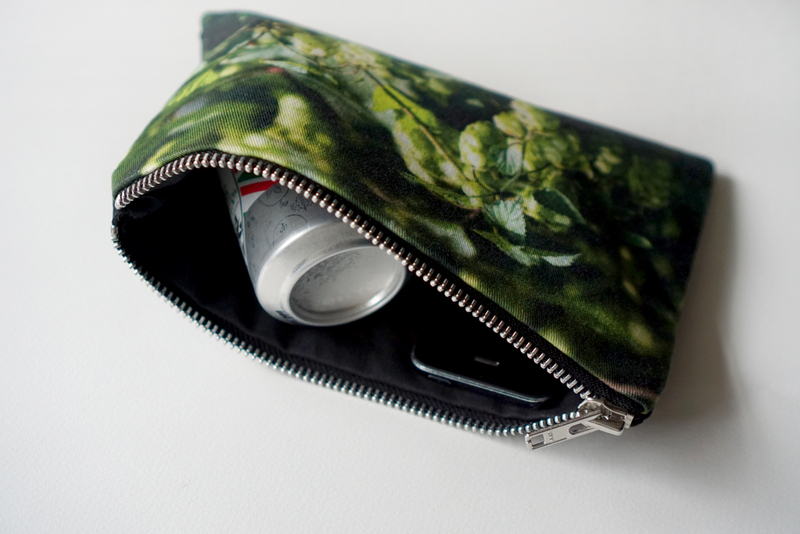 You can totally get a can of beer in there for the bus ride to the pub on Friday night. 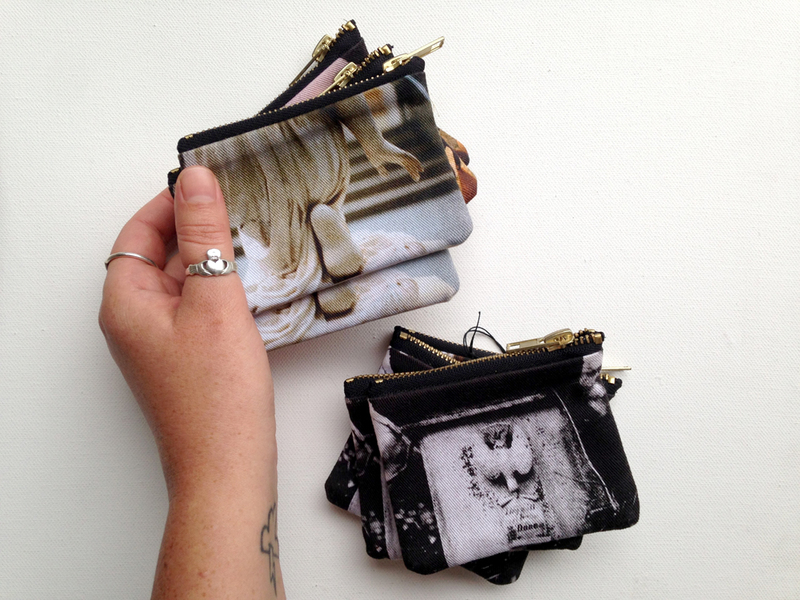 And a little note – All Hop Pocket customers will get a code for 15% off their next store purchase. Nice one.